Spotting deer on my commute home. While deer may be considered to be a nuisance in some communities, I am rather fond of them and regard them to be a good sign whenever I see them. There is something so regal and beautiful about them, so, when I spotted four of them grazing on the edge of the woods, I smiled and felt a sense of peace surround me. Working with great colleagues. I often write about the gentlemen at the day shelter for homeless men where I work, but today, in addition to feeling grateful for them, I also found myself feeling immensely thankful for my colleagues. We are a very diverse group, but we all come together to give our best to the men and to each other on a daily basis. It is a very special group of people whom I can both laugh with and cry with, and there were various moments throughout the day that made me grateful and proud to be a part of this work “family”. The work we do can be challenging, but it is made easier and funnier thanks to these amazing men and women. Listening to the stories of my friends’ dad. There is something so endearing about being entrusted with the family stories of my friends’ dad. I enjoyed our chat this evening, as I delighted in hearing more about his life and the lives of my friends, and I appreciated his heartfelt advice about both personal and professional matters. He made me laugh, gave me much to ponder, and made me forget all about my headache. He is a true gem, and I treasure my relationship with both him and his family. What a great way to start the morning! 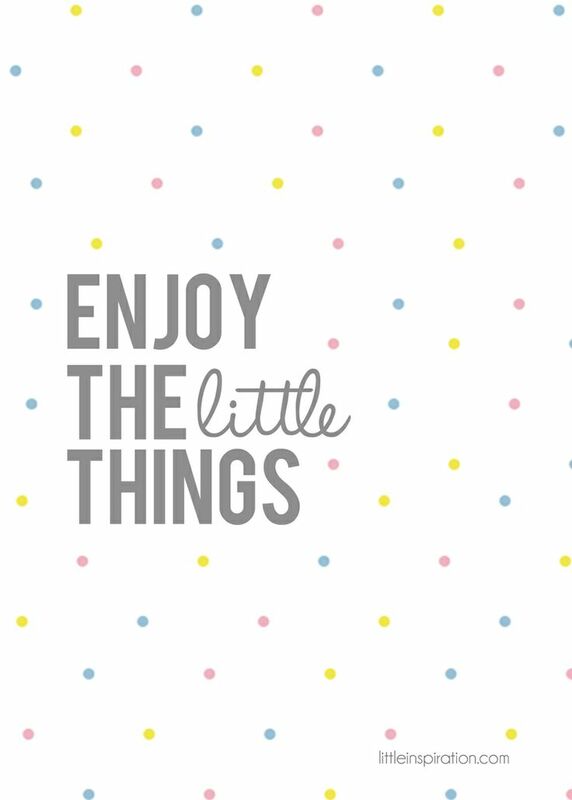 So glad that you, too, appreciate those little things that make life all the better. Thanks for sharing this-wonderful post! I like the references to stories and colleagues. Especially around the dinner table, kids react well to stories about their history. Just last night, we were telling a few things about Grandma and her younger sister that they did not know about and conversation flowed. As for colleagues, employees are loyal more to their colleagues than the organization they work for. In corporate life, loyalty to a company is very low and the companies killed it, by downsizing, frozen pay, and exiting people poorly out the door. People see this and remember. They stay somewhere because of mission and the folks they work with. Thanks for sharing this, as you are spot on about both stories and colleagues! What a truly lovely message, and I cannot thank you enough for your kind words and for understanding what I share here. Wealth is more than money indeed!